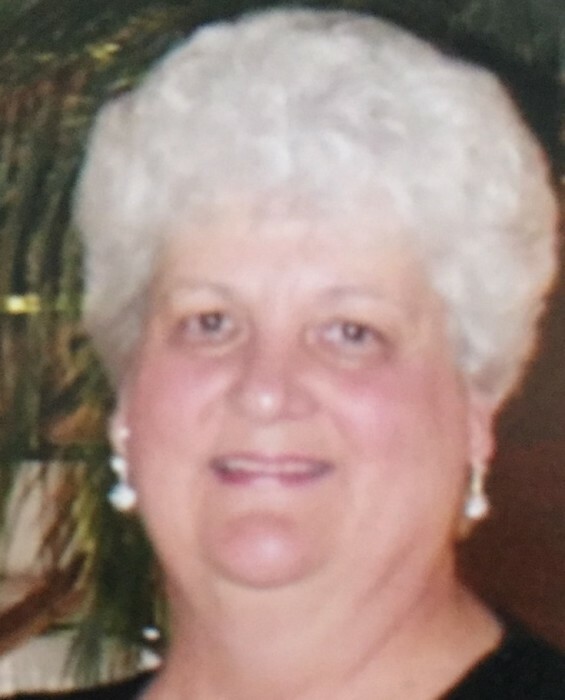 Obituary for Elizabeth N (Kreuter) Myrga | Eley Mccrory Funeral Home, Inc.
Elizabeth N. Kreuter Myrga, 79 of Newell, PA, passed away Saturday, January 12, 2019 in Jefferson Hospital surrounded by her family. She was born October 22, 1939 in Newell, PA, daughter of Fred Kreuter and Jane Cartwright Kreuter. She was a member of Newell United Methodist Church. Elizabeth worked as a secretary for numerous municipalities and agencies during her lifetime. She is survived her husband James A Myrga; daughter, Beth S Myrga of Phoenix, AZ, son, J. Brian Myrga of Newell, daughter, Jill Bakos and husband Bryan of Perryopolis, son, Brad A Myrga and Fiancee Roxanne Marchand of Newell; sister, Jane Kalenik of Belle Vernon; four grandchildren, Brandon J Myrga, Bryanna N Bakos, David O Silva and Vincent B Silva. She was preceded in death by her parents and four brothers, Fred Kreuter,William Kreuter,Wesley Kreuter and Robert Kreuter. Funeral Services will be held Thursday, January 17, 2019 at 10:00 am in the funeral home with Pastor Frank Todaro officiating. Interment will follow in the LaFayette Memorial Park, Brier Hill, PA.